For all your thiccest needs. It looks like the theme (if you can call it that) of varied choices is continuing, as hardly any of the Co-Opticrew are playing the same title over the next couple days. Of course, the allure of slow, dense, hyper-tactical mech warfare was always going to be too much to resist, so the new Battletech title makes the only repeat appearance of the weekend. Good luck to Nick and Locke. May your hulls never dent and your engines remain cool. The rest of the gang has other plans in mind, like toadstool warfare, father-son bonding experiences, and urban destruction. Check it out! Nick Puleo (@NickPuleo) - "Battletech for sure. And sampling the end of Fortnite Season 3." Jason Love (@JLove55) - "Digging into the latest crossover event quest for Monster Hunter: World, and perhaps playing a game or two of Warhammer Underworlds: Shadespire." Mike Katsufrakis (@Pheriannath) - "After finishing up Far Cry 5, I’m looking forward to a more relaxing game... like God of War." Marc Allie (@DjinniMan) - "Mario Rabbids and Worms WMD on my Switch!" 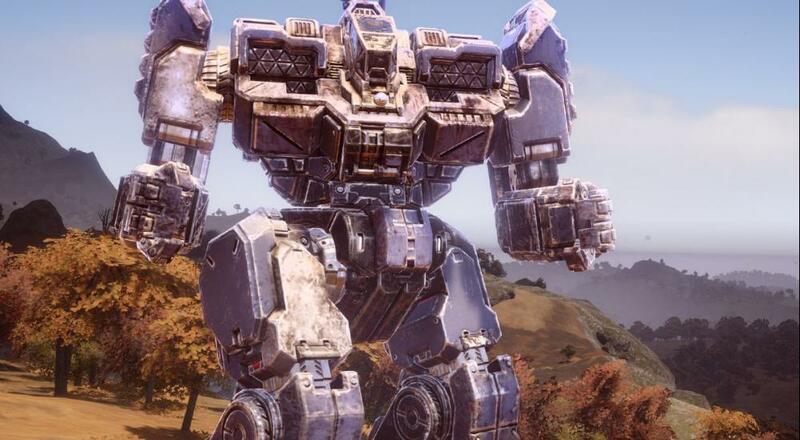 Locke Vincent (@LockeVincent) - "For the King and BattleTech with my lance Thicc Metal Bois." Tally Callahan - "Perhaps a little Smite while I try to recover from a nasty cold." Sam Tyler (@thereelsamtyler) - "I am playing Late Shift again to see any alternative endings and this weekend my daughter and I will mostly be playing Super Lucky's Tale in co-pilot." Enoch Starnes (@enochstarnes) - "I'm going on a quest to save higgle-kind in Ni No Kuni 2 and trying to survive a trip to the flea market." Matthew Squaire (@mattaghetti) - "More X-Morph!!" So, what do you have going on for the final weekend of April? Let us know in the comments! Page created in 0.8517 seconds.